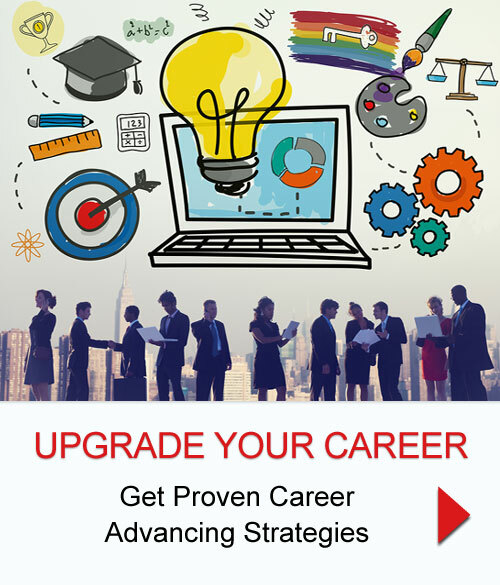 Upgrade Your Career…. You’re The Only One Who Can! Is your company utilizing your full potential? If they are, stop reading as this article isn’t for you. But if you’d like a career with more oomph, read on. 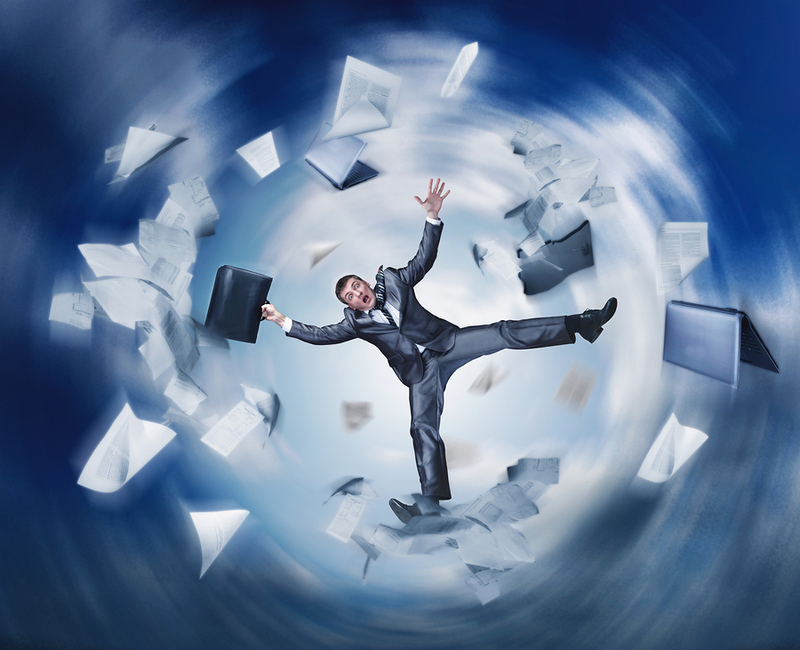 The tornado-like disruptions transforming corporations today, unfortunately, hasn’t made a dent in one time-honored expectation. After landing their all-important position, employees still believe their future career growth lies in their boss or company’s hands. I hate to disillusion you. You aren’t your company’s highest priority. 85 percent of organizations report their talent management programs and policies need an overhaul. It’s clear from these statistics—even the company themselves don’t consider they’re doing a very good job. So, why would you entrust your career future to them? You see much of what companies concentrate on is HORIZONTAL development where it occurs through on-the-job experiences and training relevant to day-to-day activities. Such an approach primarily passes along (when there is time) competencies, attitudes, best-practices as well as company traditions. It utilizes mentors, peer-to-peer apprentice-like instructions as well as attending once-and-done courses to meet company challenges. This focus is excellent for organizational efficiency and profitability. It’s just not the high-level skills opening doors to being the high-potential employee you know you are. Nor, more often than not, is it relevant for developing your future career advancements. This single HORIZONTAL corporate development approach is probably why so many external hires are filling the top ranks of your organization. To move your career forward, you must think VERTICAL. Your task is to prepare yourself not only for what you need to be good at doing today, but for what you need to be doing well tomorrow. Stop expecting your organization to “upgrade” your career development only to be disappointed when someone else receives your “hoped-for” promotion, or the company brings someone in from the outside to take on that job you coveted. Yes, find a mentor. They’ll open doors to opportunities for you. Yes, take every development program your company offers. That has you sending a stellar—“I’m a keeper”—message. But also, rigorously tackle your “stretch gap.” Align yourself with someone who sees a bigger future for you and is committed to bringing it home as they strategically partner with you to recognize and lean into your strengths as well as confront your flat-sides (weaknesses). To do less is to hold yourself back from being all you can be and intend to achieve in your career.